John Deere 35ZTS with a P.W.C.E. Endbreaker. 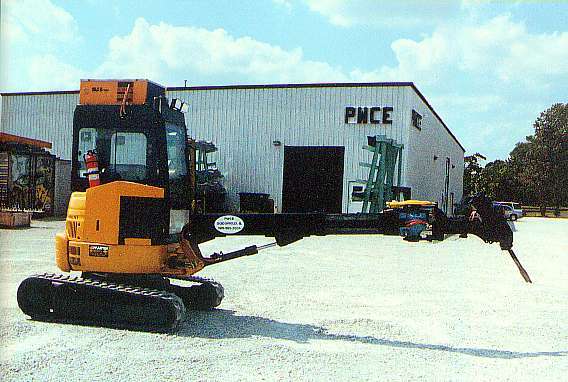 Copyright © 1999 Paul Wever Construction Equipment Co., Inc./Paul Wever. All rights reserved.